Allen Ray Aldridge Jr. is a former American football linebacker in the National Football League. 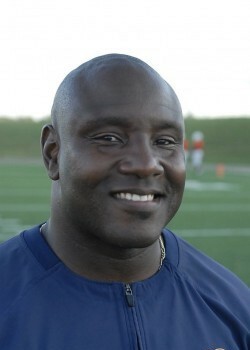 He was drafted by the Denver Broncos in the second round of the 1994 NFL Draft. He played college football at University of Houston.